and services while also building trust in your business. and control your reputation today. Consumers like to read other people’s product and service reviews. 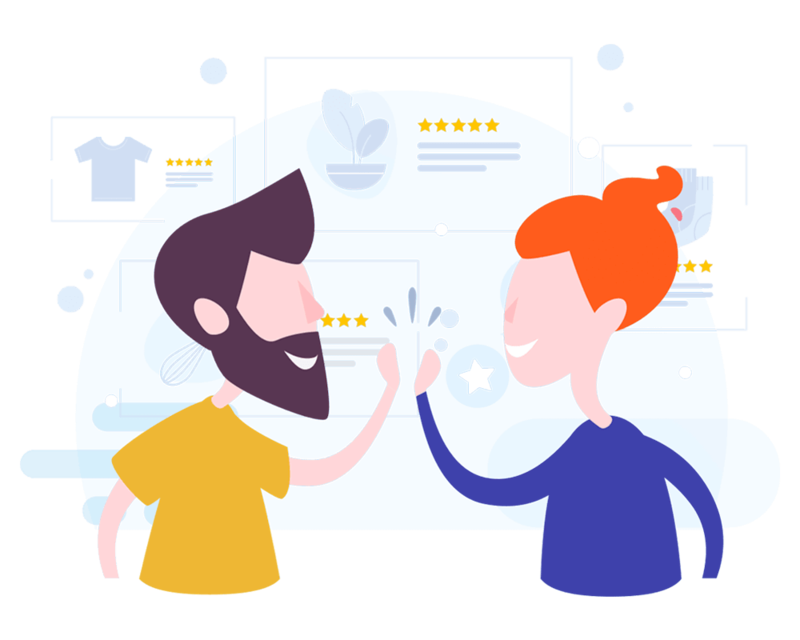 You can easily give them this opportunity by adding a customer reviews widget from Wiremo. 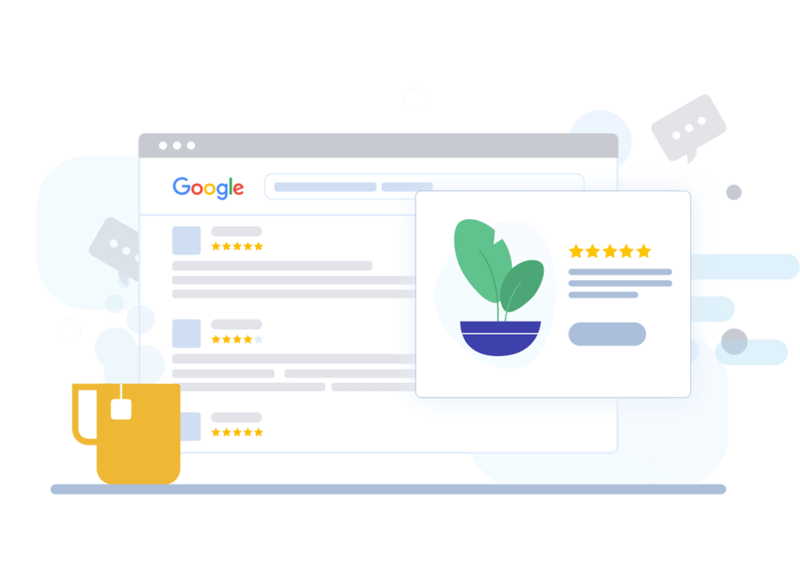 The more reviews you have, the more customers will be on your site and interested in your goods. According to statistics, a conversion grows by at least 15% due to an active review of a product or service. 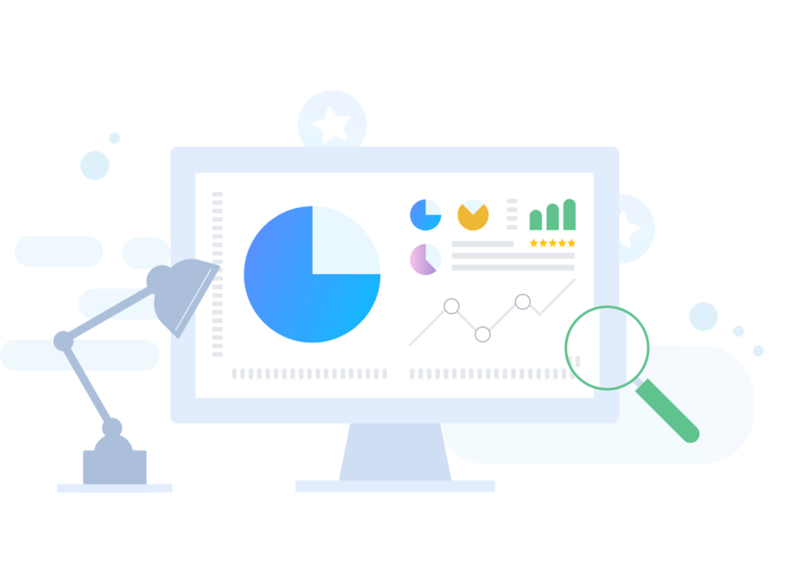 Google will like your site and attract the organic traffic - without charges to you and investments from you. Your customers will create unique content automatically and will mention your brand more frequently. 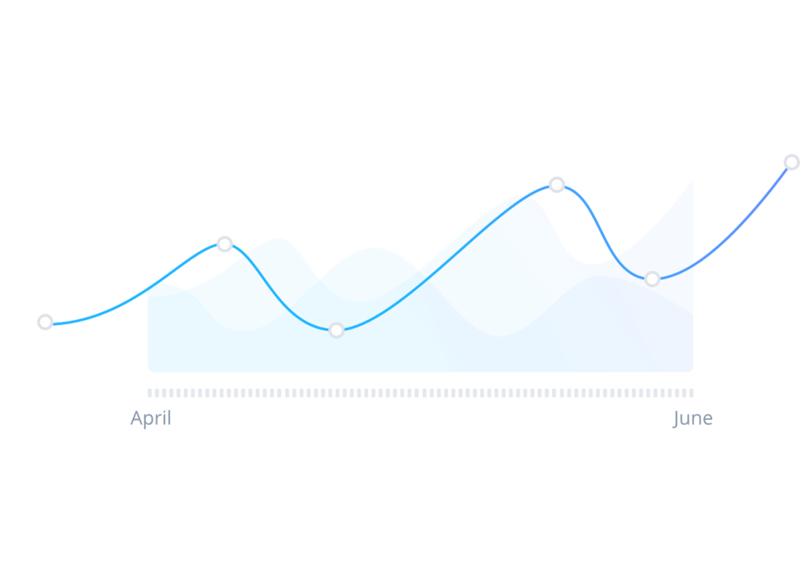 Wiremo widget increases the efficiency of SEO without attracting the additional investments. Е-commerce will bring you more profit due to cost reduction on advertising. Marketing buzz is the best tool to keep clients - without your contribution. You just give people an opportunity to discuss your product and millions of consumers will find out about it. Nobody will leave your site in order to look for reviews about the product you sell. Many users forget to leave reviews. Don’t wait until they decide to return to your website. 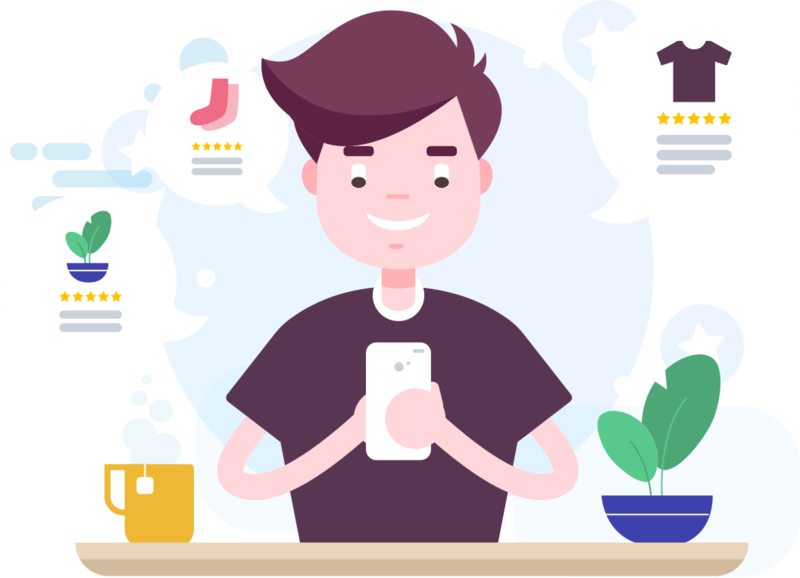 Our widget offers many convenient functions, which you can use to request a review, thank customers for a purchase or reward them with a personalized bonus code. This will increase customer loyalty who would be more likely to recommend your products and services to others.